These day tours are for splitboarders and skiers who are looking to see whats over that ridge! Whether your looking for an intro to splitboarding or are looking to hire our local guides to go shred the gnar, we will cater to your skill and fitness level to get you the very best out of your day! These tours provide hands on skills with refinement through tips and coaching. 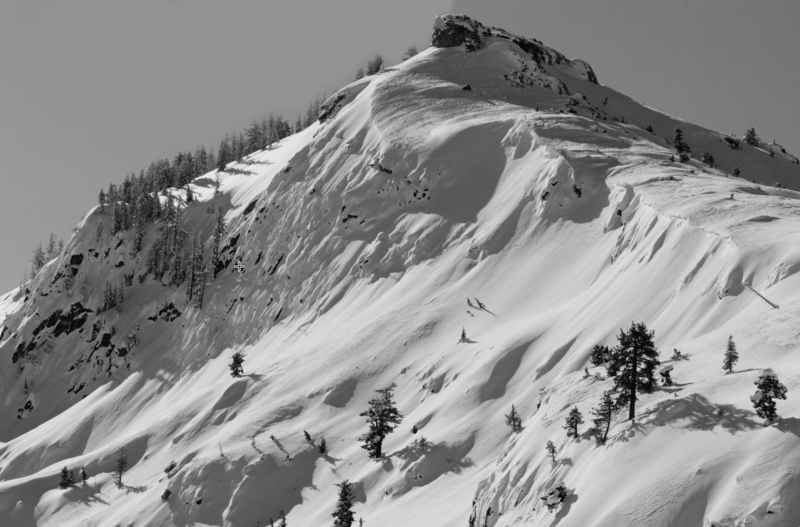 Come ski with our guides who have over 20 years experience in the Tahoe backcountry! Tour into local legendary lines the put Tahoe on the ski destination map! Come ride Sugarbowl’s incredible backcountry terrain on your splitboard with lift access right from the resort! 2019 DATES: JAN 1st – APRIL 30th contact us now to reserve your spot!!! 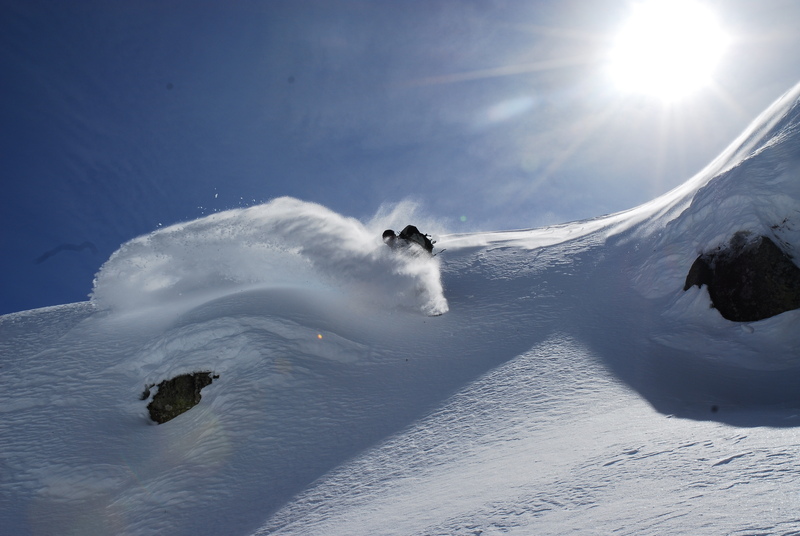 Call 1-530-680-0809 or toll free 1-866-95-SPLIT to book a POW day in Tahoe!!!!! 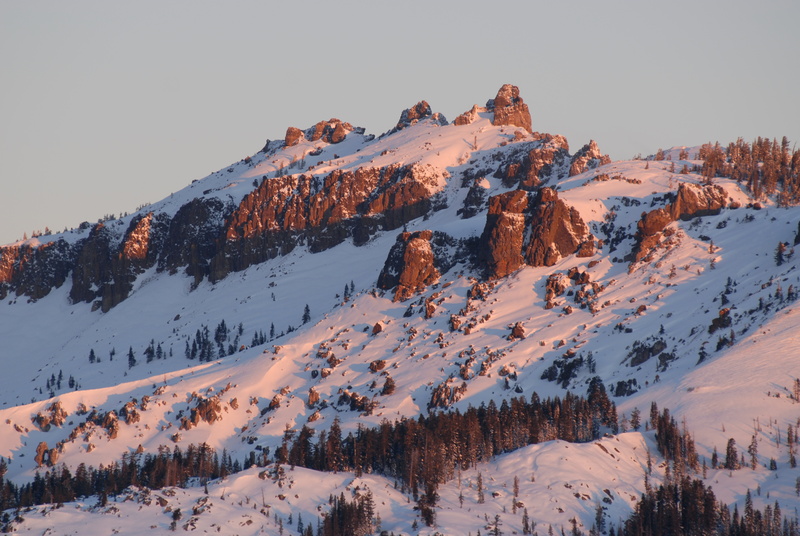 This trip is run and operated by Alpine Skills International a company permitted by the Tahoe National Forest.